The CXN series is a modern solar charge controller group with negative grounding. The series has not only a perfect PWM regulation with integrated temperature compensation but also provides exceptional display, programming and safety features. The level of battery charge is displayed trough a bar chart. The deep discharge protection feature could be adjusted to several different modes: voltage controlled, SOC controlled or adaptive SOC controlled. Acoustic warnings are built in, as also a programmable nightlight function. The compact case design is developed for DIN rail mounting (mounting device available as an accessory). are built in as well as a programmable nightlight function. The compact case design is prepared for DIN rail mounting. 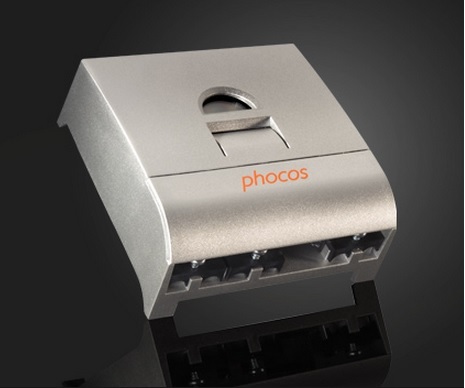 More about Solar Controller Phocos CXN 40A 12/24V w. LCD. Design and construction of photovoltaic systems and small wind generators | © 2008-2016 Motto Engineering ltd.